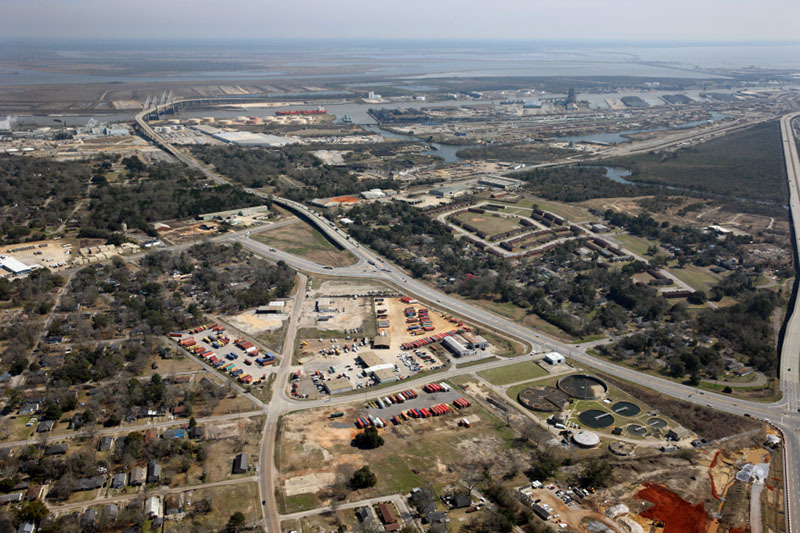 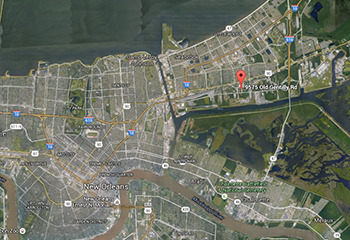 Our main offices are in the ports of Mobile AL, and New Orleans LA. 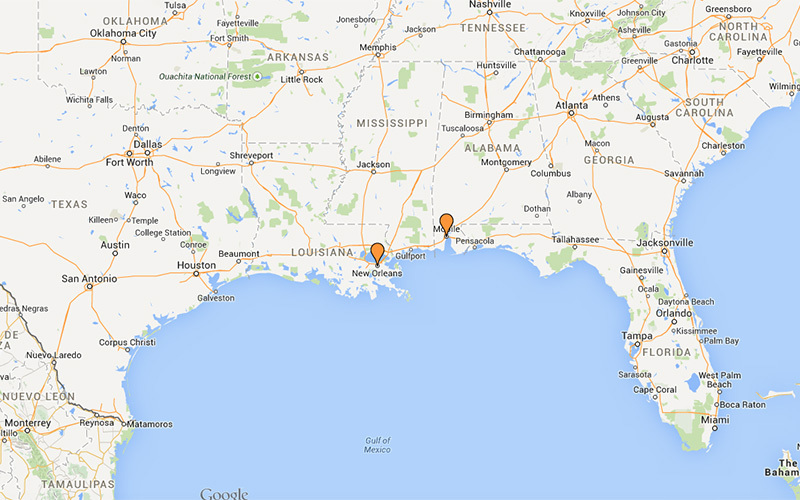 We serve all major cities and any place in about 400 miles from Mobile. 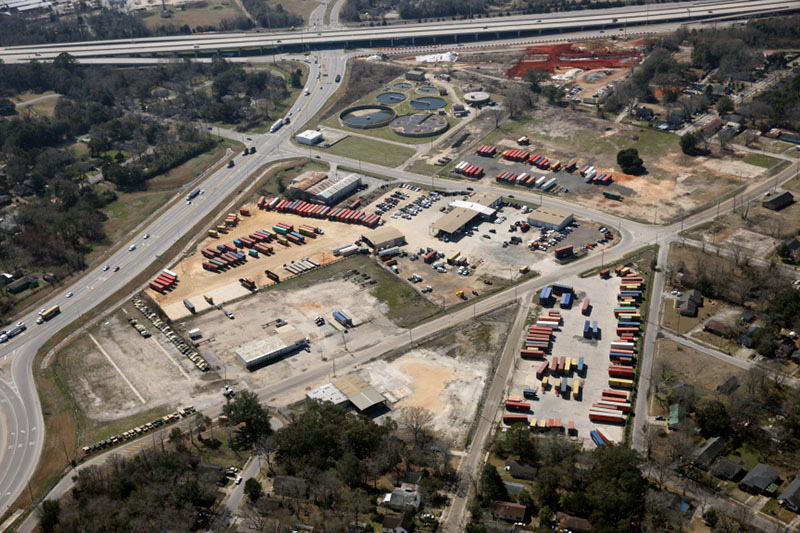 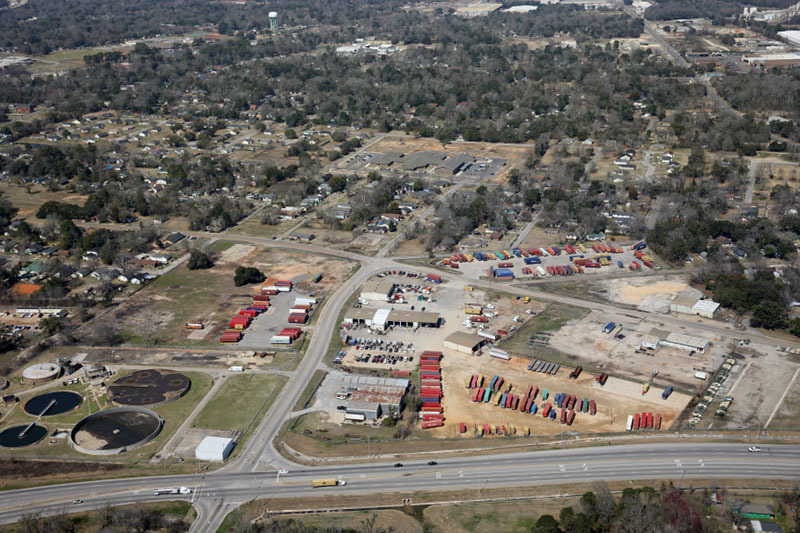 At Mobile we operate qn 18 acre container yard facility fully fenced, lighted and approved by the U.S. Customs for storage and clearance of in bond merchandise (U.S. Customs Bond #lSCOOOOPV). 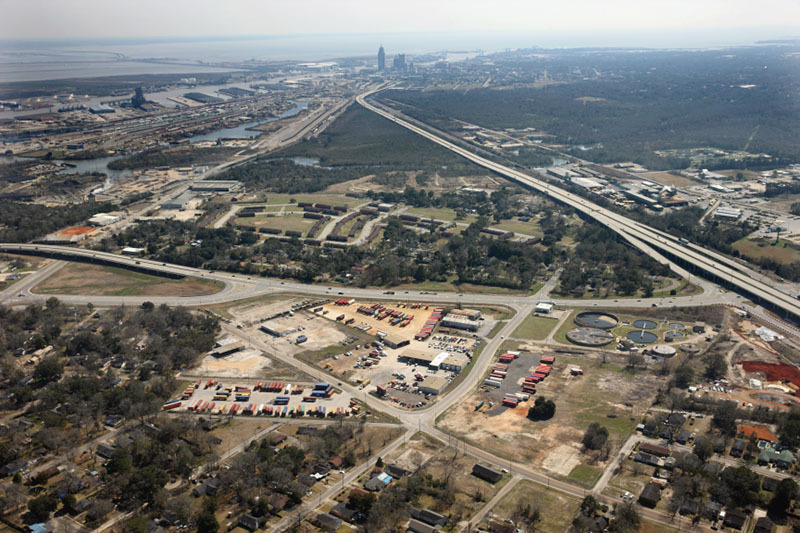 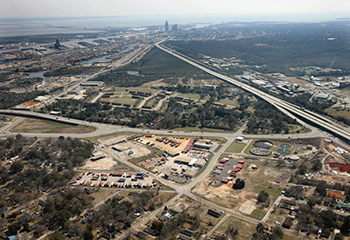 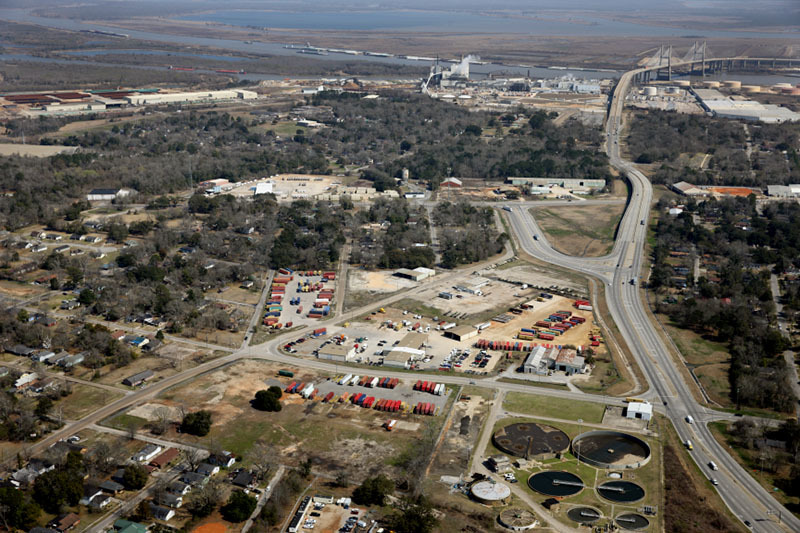 Three separate facilities in Mobile County allow easy access to 1·65, 1-10, I- 165 and Highway 43. 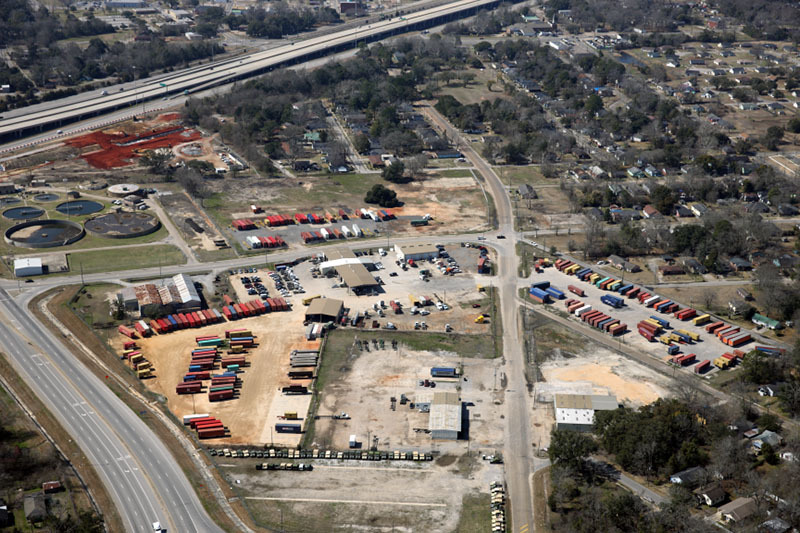 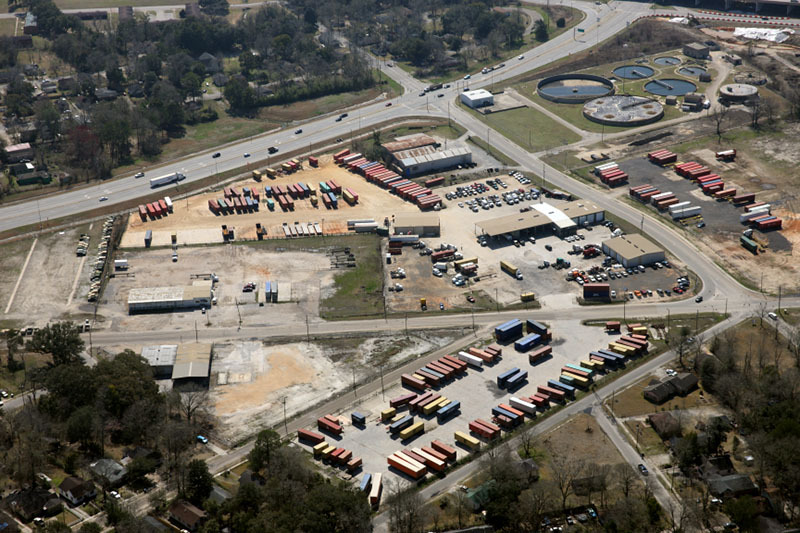 The warehousing facilities are also easily accessible from the Alabama State Docks, and numerous rail lines such as CSX, NS, BNSF, IC, CN, TASD, Terminal and AGR. 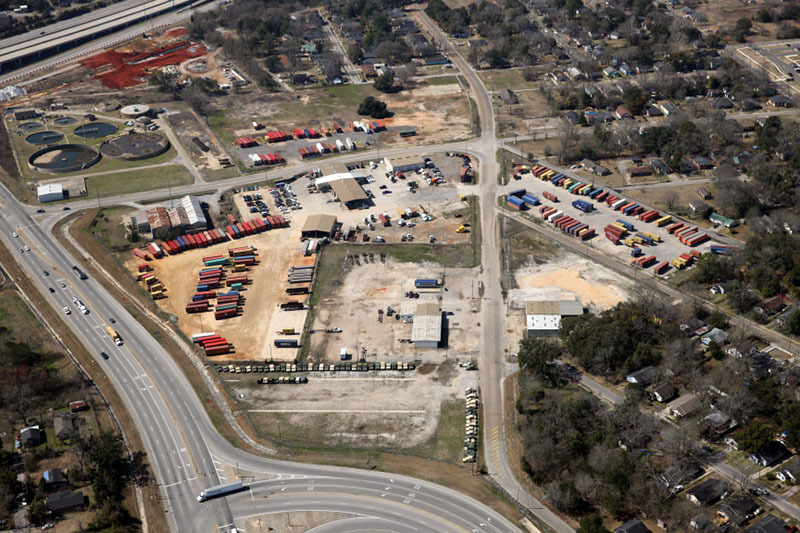 © 2015 Southern Intermodal Xpress, Inc.